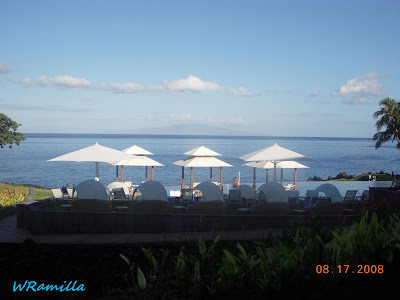 Took these pictures in Wailea Marriot when we went to Maui. This was the view right outside our room. Thanks to my friend Lea that works there for her discount. The room was supposed to cost us $340/day but we only paid $60/day. The view was beautiful. The hotel have the perfect location. 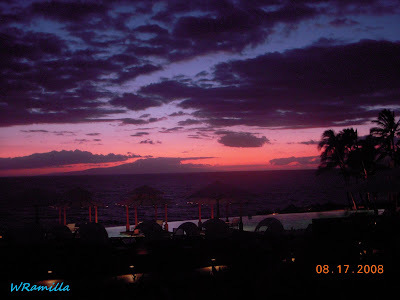 Loved Maui and hope to visit the other island some other time.